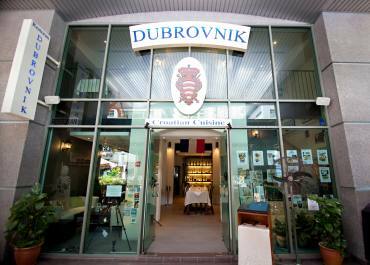 Dubrovnik Restaurant offers authentic Croatian Mediterranean cuisine. 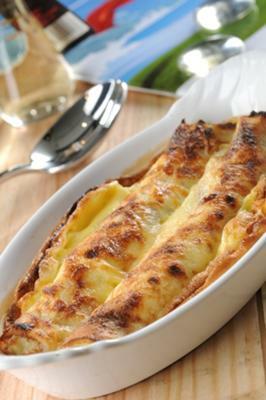 All our dishes are prepared from scratch in the most traditional way, using the freshest and best ingredients available. Our pasta, bread, cheese and all the sauces are home-made, without any chemicals and preservatives. 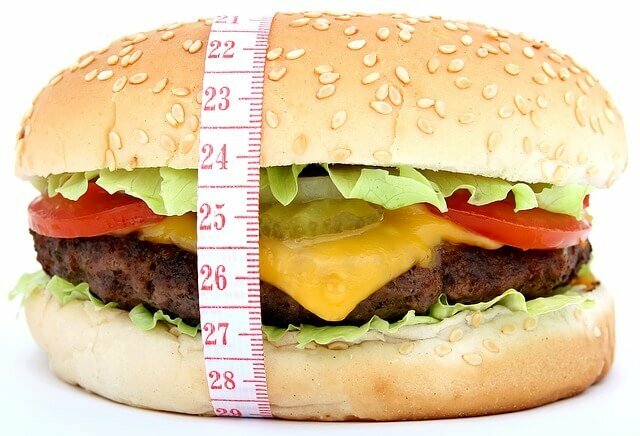 For lunch menu, we serve lighter and quicker dishes, however without compromising on the quality. Our dinner menu is comprised of home-made pastas, pizzas made in our wood fired oven as well as balance of traditional meat and seafood dishes. 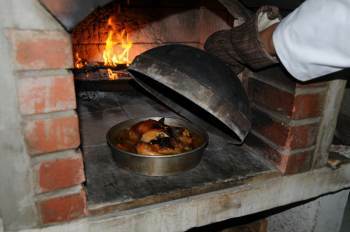 Dubrovnik Restaurant's signature dish is Lamb Peka, a traditional Croatian way of cooking meat in the wood fired oven. The name Peka is derived from the bell shaped cover it is cooked in. The technique of cooking this dish is fairly simple, but it does take up to 2 or 3 hours to bake, depending on the meat. 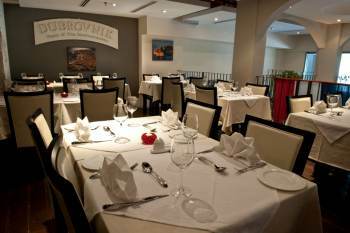 Being the only Croatian restaurant in this part of Asia, we offer a unique gourmet experience within a Mediterranean inspired interior. 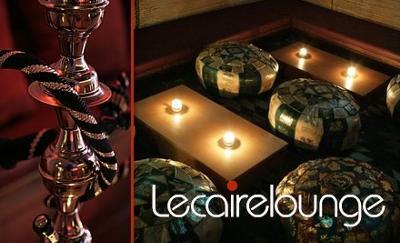 Le Caire Lounge offers a perfect space for dating, dining, and dancing. 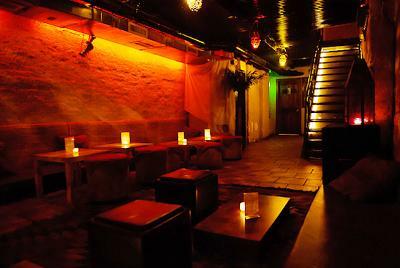 Red drapes, candles, and floor cushions give a unique cozy atmosphere with Mediterranean theme, world music, and belly dancers that would make you experience a different world. Whether you're looking for a romantic date space, drinks/dinner/hookahs with friends, birthday/bachelor(ette) parties, corporate parties, or whatever occasion you have, we will accommodate you and your guests.